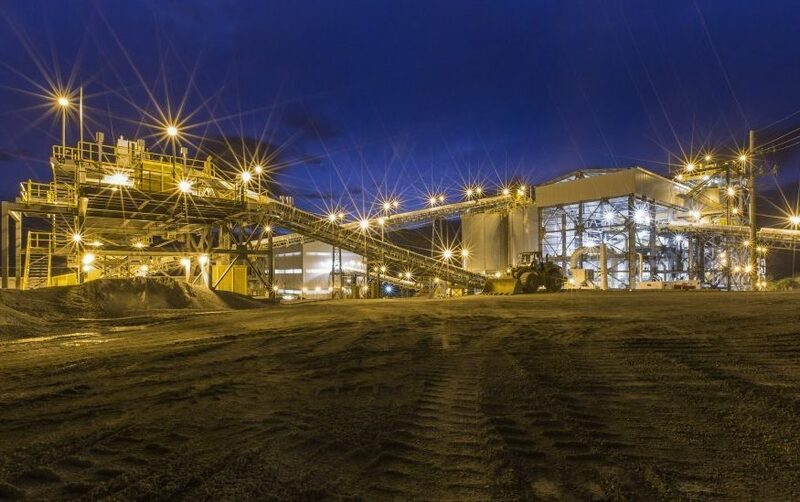 Shares in Latin America-focused Tahoe Resources (TSX:THO)(NYSE:TAHO) collapsed Friday after a Guatemalan court upheld the suspension of the company’s license to operate Escobal, the world's third largest silver mine. The Canadian miner said the court decision responds to an appeal filed by its Guatemalan subsidiary, Minera San Rafael, in an action brought by the anti-mining group, CALAS, against the country's Ministry of Energy and Mines in May. The organization alleged Tahoe violated the local indigenous people's right of consultation in advance of granting the Escobal mining license to Tahoe's local unit. Originally, Tahoe was prepared to face a three-month mine suspension, period during which 5.1 million ounces of silver production were expected to be deferred, about $10 million lost, not to mention the fact the company would have to review its previously issued guidance. Tahoe was prepared to face a three-month mine suspension, period during which 5.1 million ounces of silver production would be deferred, and about $10 million in fixed costs would be spent. As a result, the miner said that together with reevaluating its previous multi-year guidance, is now reviewing the financial impact to its longer term capital and exploration programs. Until operations are resumed, Tahoe will not be able to access the full capacity of the revolving credit facility entered on July 18, 2017, and may continue to be subject to events of default, it said in the statement. Shares tanked on the news, trading almost 19% lower in Toronto to Cdn$5.58 at 10:15AM ET. In New York, the stock was down more than 19% to 4.42 at 10:30AM local time. Year to date, Tahoe has lost more than 50% of it value. Escobal, the world's third largest silver mine, began commercial production in 2014 and recently drove Tahoe’s record cash flow and strong first quarter 2017 results. But it has also been a source of polemic. In June, protesters blocked access to the mine, delaying shipments and supplies. Tahoe is also facing action in Canada’s court system by a group of Guatemalan for alleged violence at a protest outside Escobal in 2013. The mining licenses of the Tahoe's Escobal unit as well as the smaller Juan Bosco unit have both been suspended since July 5.